3 months, 6 months, or One Year will transform your existence. For single, one-time Readings and Energy Healings, see Readings and Healings. Click here to set up 20 minute "Playdate"
Tuning into timelines and deciding which to take. Powerfully leaning into the vision of what you want to feel, with the details as an iteration. Forget the Hows. Now that you have your vision, meditation on what you want, and asking for the first step leads you to what needs to be cleared next. We use Energy Parasite Deprogramming, in which we remove unwanted programs (cultural, soul remnants, lineage/DNA). I remove them from your system and teach you a simple process to keep your energy field clear. Using the meditation not only addresses the energetic system, but also the neural pathways, gently overwriting the old conditioning and allowing a freedom of the mind that allows it to be the brilliant helper it is, instead of the driver of the show. 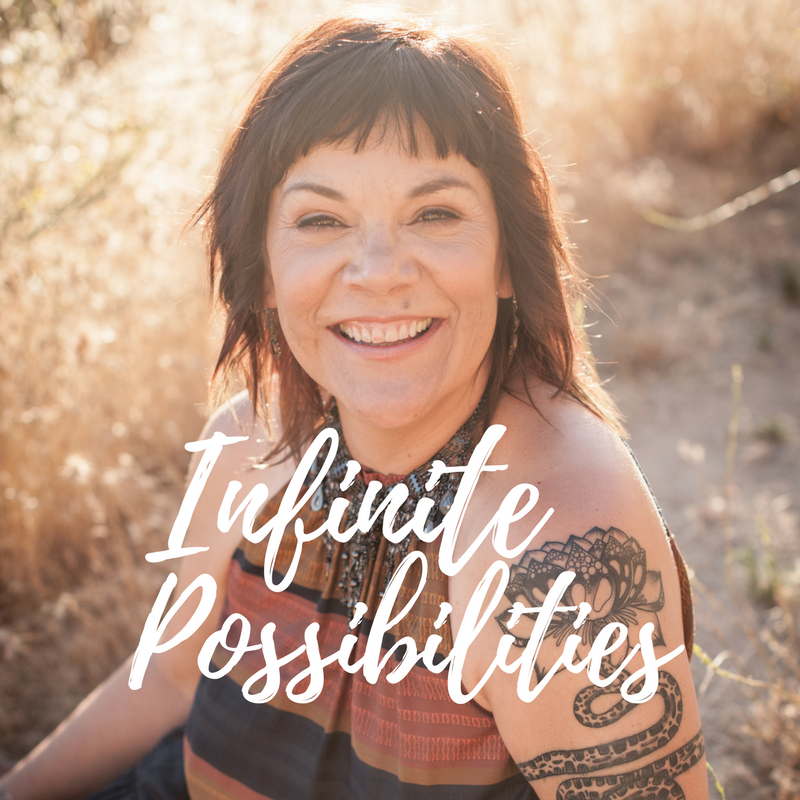 This extraordinary process will shift your life–it allows you to remember the frequency of your soul and to allow your body to experience peace in every moment; it’s the frequency that you can re-attune your system at which to resonate. The busy-ness and anxiety of “3 D life” falls away and you can receive the joy and ease that is your soul’s right. Developing your intuitive skills. All humans are “intuitive” and “empaths”; it’s simply a question of re-awakening skills that we were born with, but that in most cases were not developed. I help you to understand your unique energetic style and to remember how to connect with Creator. The new paradigm of humanity, of this planet, is to cast aside the intermediaries to Divine Guidance, and to establish a direct connection and to act from the soul’s mission instead of outside “opinion” interference. Working with Guides is one part of this process, and I teach you easily replicable meditations and visualizations, some based on methods that have been used by humans for hundreds of thousands of years to access Non-Physical Reality. You will develop confidence in your ability to go within for answers and you will find yourself intuitively following the path that the universe has charted for you, based on your deepest desires. Surrendering to the nudges leads you to some surprising, unexpected pathways–but these delightful (mostly) paths will give you not just what you imagine, but something far better and more suited for you that you even knew. Support is there every step of the way; Unlimited E-Mail Access and Energy Clearing as needed between sessions.